New research shows that most of the radioactive fallout which landed on downtown Tokyo a few days after the Fukushima accident was concentrated and deposited in non-soluble glass microparticles, as a type of ‘glassy soot’. This meant that most of the radioactive material was not dissolved in rain and running water, and probably stayed in the environment until removed by direct washing or physical removal. The particles also concentrated the radioactive caesium (Cs), meaning that in some cases dose effects of the fallout are still unclear. 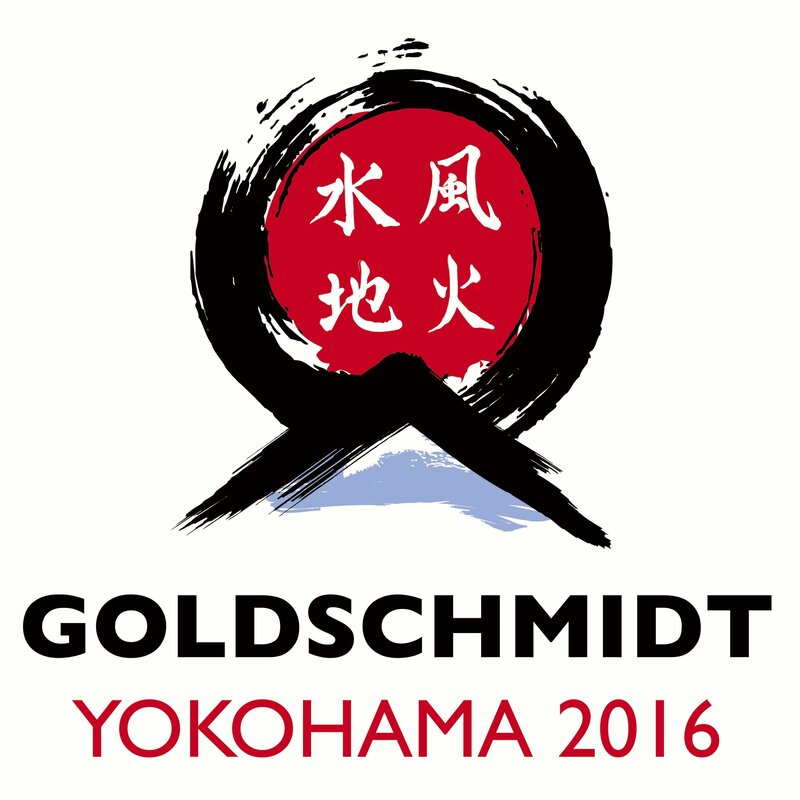 These results are announced at the Goldschmidt geochemistry conference in Yokohama, Japan. The flooding of the Fukushima Daiichi Nuclear Power Plant (FDNPP) after the disastrous earthquake on March 11 2011 caused the release of significant amounts of radioactive material, including caesium (Cs) isotopes 134-Cs (half-life, 2 years) and 137-Cs (half-life, 30 years). Japanese geochemists, headed by Dr Satoshi Utsunomiya (Kyushu University, Japan), analysed samples collected from within an area up to 230 km from the FDNPP. As caesium is water-soluble, it had been anticipated that most of the radioactive fallout would have been flushed from the environment by rainwater. However, analysis with state-of-the-art electron microscopy in conjunction with autoradiography techniques showed that most of the radioactive caesium in fact fell to the ground enclosed in glassy microparticles, formed at the time of the reactor meltdown. The analysis shows that these particles mainly consist of Fe-Zn-oxides nanoparticles, which, along with the caesium were embedded in Si oxide glass that formed during the molten core-concrete interaction inside the primary containment vessel in the Fukushima reactor units 1 and/or 3. Because of the high Cs content in the microparticles, the radioactivity per unit mass was as high as ~4.4×1011 Bq/g, which is between 107 and 108 times higher than the background Cs radioactivity per unit mass of the typical soils in Fukushima. Closer microparticle structural and geochemical analysis also revealed what happened during the accident at FDNPP. Radioactive Cs was released and formed airborne Cs nanoparticles. Nuclear fuel, at temperatures of above 2200 K (about as hot as a blowtorch), melted the reactor pressure vessel resulting in failure of the vessel. The airborne Cs nanoparticles were condensed along with the Fe-Zn nanoparticles and the gas from the molten concrete, to form the SiO2 glass nanoparticles, which were then dispersed. Analysis from several air filters collected in Tokyo on 15 March 2011 showed that 89% of the total radioactivity was present as a result of these caesium-rich microparticles, rather than the soluble Cs, as had originally been supposed. “This work changes some of our assumptions about the Fukushima fallout. It looks like the clean-up procedure, which consisted of washing and removal of top soils, was the correct thing to do. However, the concentration of radioactive caesium in microparticles means that, at an extremely localised and focused level, the radioactive fallout may have been more (or less) concentrated than anticipated. This may mean that our ideas of the health implications should be modified”. “The leading edge observations by nano-science facilities presented here are extremely important. They may change our understanding of the mechanism of long range atmospheric mass transfer of radioactive caesium from the reactor accident at Fukushima to Tokyo, but they may also change the way we assess inhalation doses from the caesium microparticles inhaled by humans. Indeed, biological half- lives of insoluble caesium particles might be much larger than that of soluble caesium”.